Two thousand years of bubbly, a story called Prosecco. Since the mid-thirteenth century the place name 'Prosech' or 'Prosecum', but also the more modern 'Proseco', referred to a small town, bordering to the south-east with the Bishopric of Trieste and to the north with the territory of Duino. 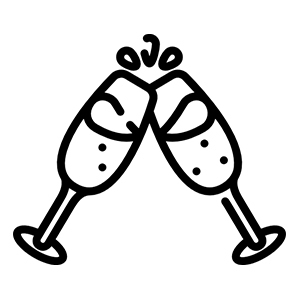 Still today Prosecco is a small town in the Province of Trieste, in the extreme north-east of the Italian peninsula. As for the production of wine in that place, the first mentions of the place date back to this period and they come from a deed for the rental of four vineyards. 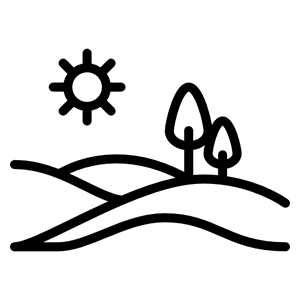 It is therefore certain that certain vineyards were located on the sunny slopes running down from Prosecco towards the sea, sheltered from the cold winds of the Bora, where there was a marl-sandstone terrain, in ancient times covered by the sea, conducive to the production of very particular grapes. At the beginning of the sixteenth century the wines coming from the Prosecco area were identified in certain literary studies of some importance: Pietro Bonomo (Trieste 1458-1546), a poet and a man of great culture, secretary and advisor to three Austrian sovereigns, studied the Natural History of Pliny the Elder (23-79 AD) and he was particularly interested in the story of the Empress Livia (58 BC to 29 AD), wife of the Emperor Octavian Augustus, who, he writes, reached a venerable age in comfort maintaining herself in good health thanks to the qualities of the legendary Pucino wine, loved by the Romans and coming from the Prosecco area. The story was later reported by the famous doctor Galen (129-216 AD) which contributed to spreading the therapeutic fame of the Pucino wine over the succeeding centuries. From 700 Prosecco became a wine par excellence. At the beginning of the eighteenth century, a real symbiosis began between the population and this pleasant, versatile and moderately alcoholic drink produced in the area from grapes coming from the East. 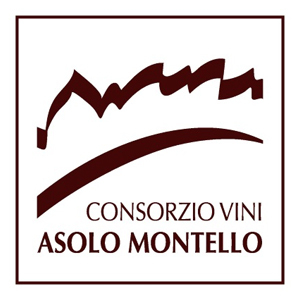 Francesco Maria Malvolti mentioned the Prosecco grape at the beginning of the nineteenth century and from that moment the documents mentioning it became ever more frequent and clear. We can say that this is how the modern history of Prosecco began (and there is no longer any doubt that by Prosecco we mean the white wine produced in these arduous hills). Hills where the grape variety grew particularly well, gradually supplanting the cultivation of other grapes in the area, finally becoming the unique and undisputed master of the area in the mid-twentieth century. The Experimental Institute for Viticulture was founded in Conegliano. 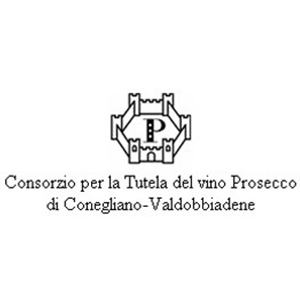 Eleven producers establish the Consortium for the Protection of Prosecco in Conegliano and Valdobbiadene. The Prosecco Route was inaugurated, crossing the areas of Conegliano and Valdobbiadene, the first Italian wine route. 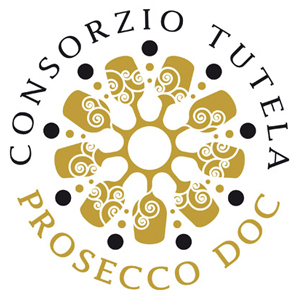 DOC (Controlled Designation of Origin) recognition established for Prosecco produced for the fifteen Comunes in Conegliano and Valdobbiadene. DOC recognition established for Asolo and Montello. The area of the fifteen Comunes of the Prosecco DOC is awarded the status of Prime Italian Sparkling Wine District. The Study Centre of the District is founded in Pieve di Soligo. 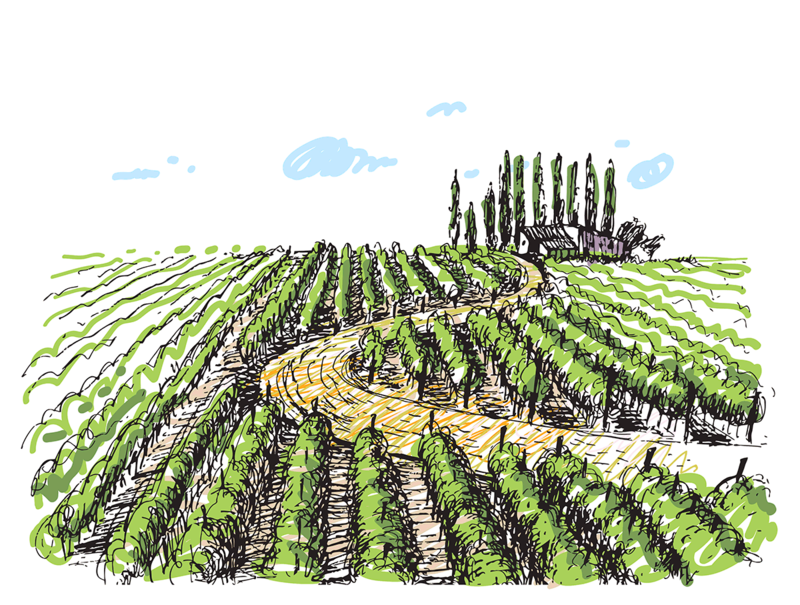 The twin heartlands of Prosecco, the plain and the hills, developed the greatest synthesis at the institutional level. 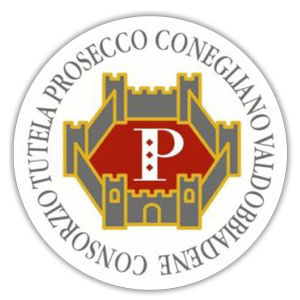 The Italian State recognised two new designations of origin: Prosecco di Conegliano Valdobbiadene is promoted to DOCG (Controlled and Guaranteed Designation of Origin) and becomes the 44th Italian DOCG. Simultaneously all the production of nine Italian Provinces, from Trieste to Vicenza, previously designated IGT, was subsequently designated DOC. Where does a genius come from?